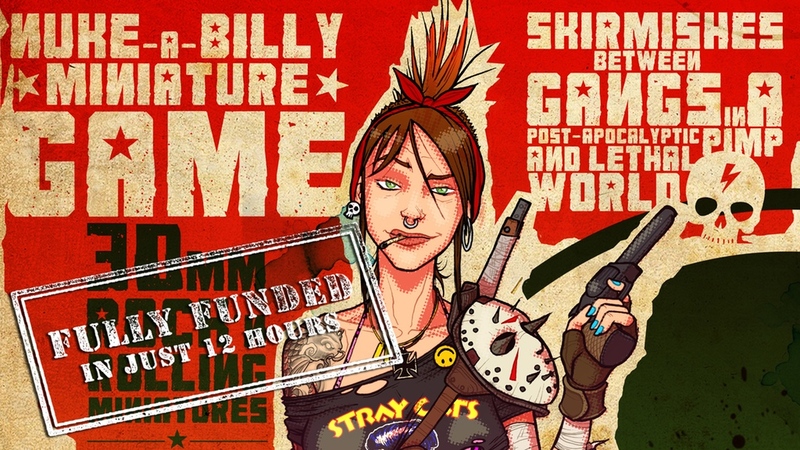 Bad Roll Games has launched a Kickstarter campaign to bring a fourth faction to you for Punkapocalyptic, their post-apocalyptic miniatures skirmish game. Seems people are pretty stoked about it, too, since they funded pretty quickly and are already on their way through some stretch goals. The game is played using about 5-10 30mm scale models. You're in charge of a small gang that's looking for resources in the Wasteland, the desert-like, barren expanse between what used to be parts of civilization. 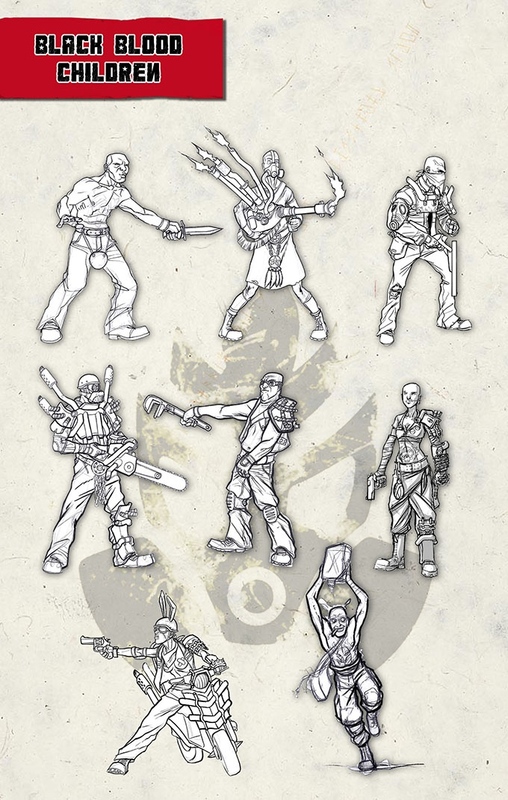 This Kickstarter looks to expand your options via 8 models that will make up the Black Blood Children warband. As I mentioned, the campaign's already funded with still 10 days left to go.